Plan an exhilarating day trip fun for the whole group at Key West. Famous for its stunning beaches, watersports, and shopping, the nearby getaway is the ideal mini-vacation during your stay with us. Your first stop begins on the Key West Express, just five miles from our property. 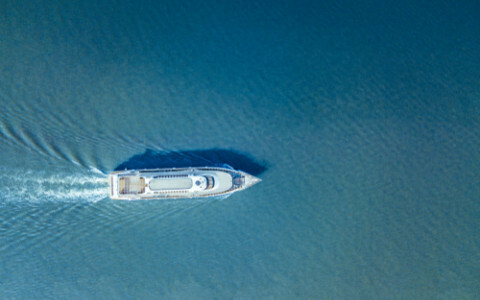 Stocked full with snacks, drinks, AC, and decks to soak up the sun, the ferry sails from Fort Myers Beach with views of the sparkling water as far as the eye can see. When you dock at Key West, a whole new world unfolds with popular restaurants, bars, galleries, and shops all lining the famous Duval Street. Prefer to go sightseeing? Hop on the Conch Train for a 90-minute tour of the tropical destination or rent bikes to explore on your own time. Time it just right and you’ll be back in Fort Myers Beach for a magnificent sunset to wrap up another amazing day. Don your best green attire and head down to the River District for this year’s St. Patrick’s Day festivities! If there’s any place that knows how to celebrate the Irish-inspired holiday in Florida, it’s Downtown Fort Myers. Starting at noon and going until 10 p.m., you and your family can enjoy live music, local vendors, and tons of games and entertainment all throughout the River District. 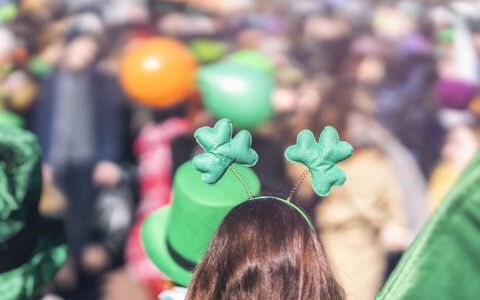 Of course, there will be plenty of opportunities to dig into Irish dishes and sip ice cold beers in honor of the holiday. Explore the participating local shops and eateries and enjoy the musical performances from groups including Paddy O’Furniture, Mountain Brew, and Celtic Stew. This annual event is a truly authentic way to immerse yourself in the Fort Myers community and create fun memories to look back on for years to come. Need a vacation from your vacation? Take your beachside relaxation up a notch with a day trip to nearby Sanibel Island. Ranked as the number one of the “Top 10 Best Florida Beach Towns” by USA Today, Sanibel Island offers visitors 15 miles of beaches, 250 types of unique seashells, and 230 different types of birds to admire. Travel by ferry and time your visit on a Sunday to experience the Sanibel Island Farmers Market. At the weekly event, you can join the local community in collecting fresh produce, bread, honey, flowers, and more from the many local vendors lined up. The Farmers Market is a true look into the supportive and relaxed community of farmers and island-dwellers. 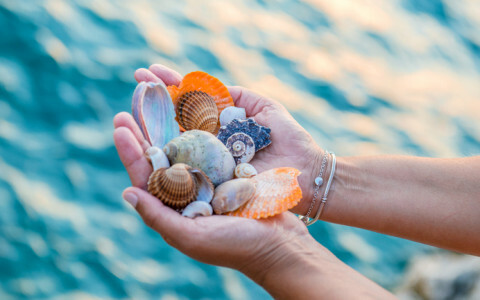 Spend the rest of your day finding beautiful seashells, grabbing a bite to eat, and exploring the beautiful pathways on this stunning island. There’s nothing quite like sipping on a refreshing craft beer while listening to some incredible live music. Lucky for you, the perfect opportunity to do just that awaits on January 12 at the Taps & Tunes Craft Beer and Music Fest! 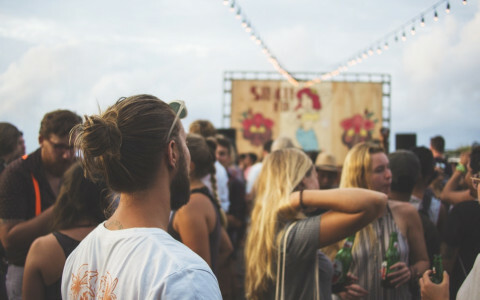 Taking place in the heart of Downtown Fort Myers at Centennial Park, the festival is a community-driven event that brings together indie artists and indie music lovers over great performances and sips. Your $5 admission ticket lets you check out all of the food and drink vendors—available for purchase. Want to give yourself the red carpet treatment? There’s a $45 unlimited tasting ticket to sample over 80 craft beers from 2-8 p.m. With a music lineup including Supergold, The Woodwork, and Wilder Sons, the 2019 festival is not to be missed!